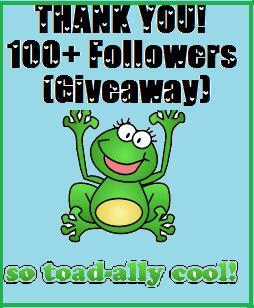 Teach Laugh Plan: THANK YOU 100+ followers - Giveaway! 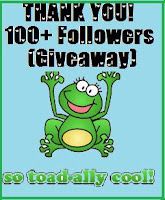 THANK YOU 100+ followers - Giveaway! I am so appreciative of all my followers! 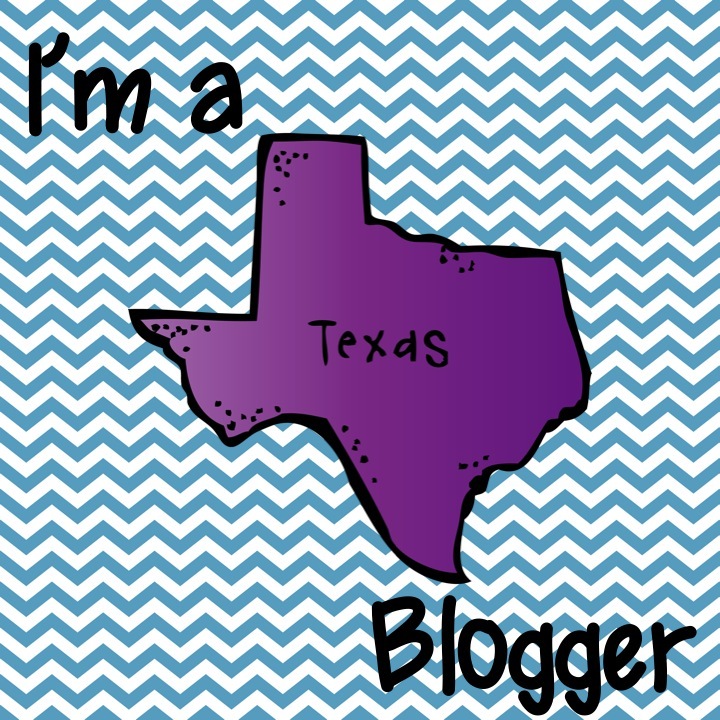 I had no idea how fast my little blog would grow when I started it less than 2 weeks ago. To celebrate I have 3 prizes so I will have 3 winners! ♥ click here to enter ♥. Have you hopped on The Energy Bus? What will you do on the first day of School? Welcome to Fabulous 4th Grade Froggies!